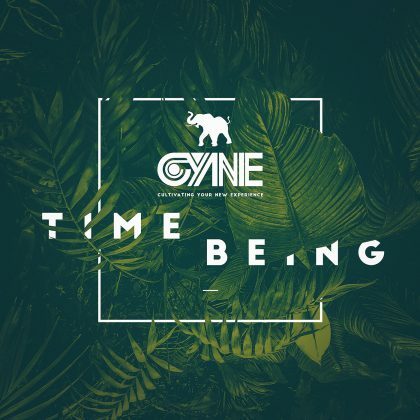 Cyne (Cultivating Your New Experience) formed in the summer of 2001. The group consists of vocalists Akin and Cise Star and producers Speck and Enoch. They are a Hip Hop group originating from Gainesville, Florida, USA. The group aim to create sincere Hip Hop music with a message: Their tracks are politically charged, with culturally introspective, motivational lyrical content influenced by artists such as Public Enemy, Paris, Lakim Shabazz, C.L. Smooth and the early work of Common. The production backing the vocals of Akin and Cise Star is warm, soulful and organic, influenced by producers such as No.Id, Pete Rock and Jay Dee. 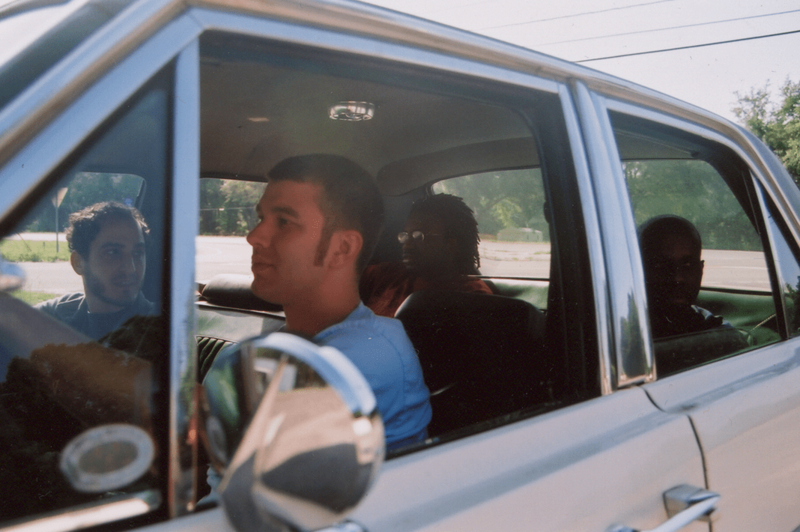 The group’s first release was the 12” ‘African Elephants’ on the Beta Bodega label Rice and Beans in 2001. 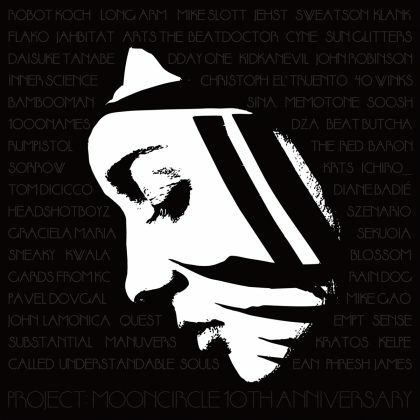 Since this initial release the group have released several Eps and 12”s, have collaborated with artists such as Daedelus, Four Tet and Machine Drum and have performed with EL-P, KRS One, Talib Kweli, Dalek, Atmosphere, The Beatnuts, The Roots, Sage Francis, Against Me!, Holopaw, Big Jus, Mr. Lif, ISIS, Push button Objects and many more. 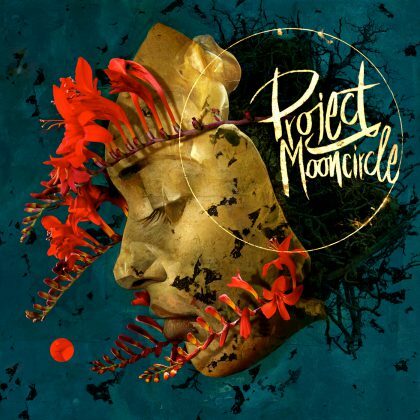 They have previously released albums on Botanica Del Jibaro, P-Vine, Project: Mooncircle, Home Tapes and City Centre Offices, creating a reputation as artists that stay true to the lyrical power and gritty cut and paste aesthetic of classic Hip Hop whilst managing to explore new sonic territory.